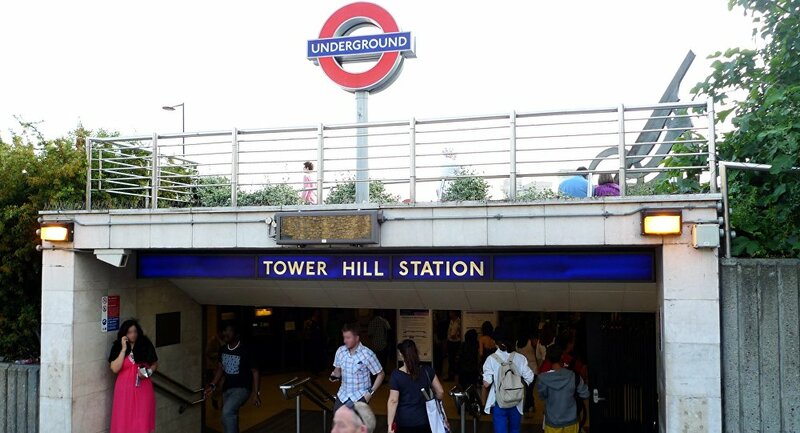 The reported blast occurred on a tube train near Tower Hill station and was followed by a fire and an acidic smell, according to the Daily Mail. Eyewitnesses said that a small battery exploded in a passenger's bag on a train, causing a fire. — Aditya Raj Kaul (@AdityaRajKaul) 26 сентября 2017 г. — News_Executive (@News_Executive) 26 сентября 2017 г. Tower Hill station has been evacuated, and there were reports at the scene of panic leading to a small stampede. — Murtaza Ali Shah (@MurtazaGeoNews) 26 сентября 2017 г. — Mali Siloko (@m_siloko) 26 сентября 2017 г.
British Transport Police said on Twitter that the incident is not "suspicious," adding that the incident was likely caused by the overheating of a mobile phone charger. — BTP (@BTP) 26 сентября 2017 г. ​The incident comes amid the "severe" security threat in the United Kingdom. Earlier in the month, a blast hit Parsons Green tube station, leaving some 30 people injured. The Daesh terrorist group claimed responsibility for the attack.